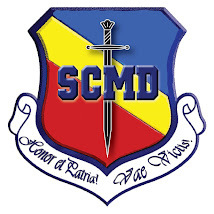 ORADEA - SINDICATUL CADRELOR MILITARE DISPONIBILIZATE: LA MULTI ANI ROMÂNIA ! 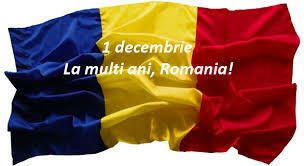 LA MULTI ANI ROMÂNIA ! MANIFESTATII DE PROTEST ALE S.C.M.D.